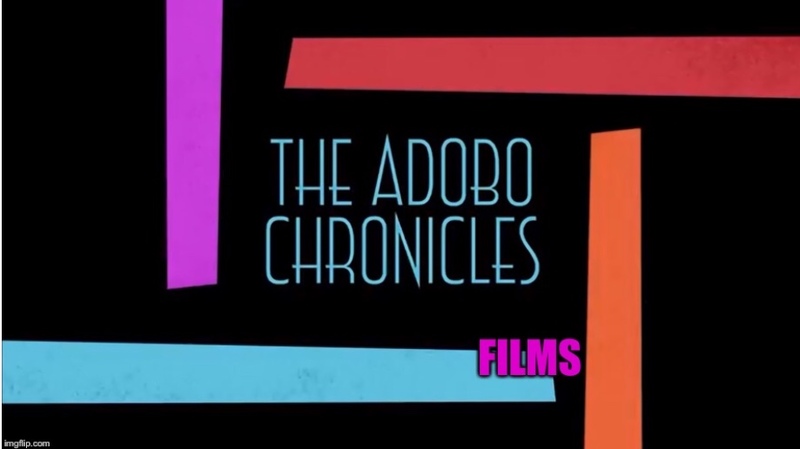 MANILA, Philippines (The Adobo Chronicles, Manila Bureau) – Youth groups are not happy that Philippine President Rodrigo Duterte is getting in their way of being the country’s future drug pushers. At a recent press conference, the #YouthResist, a movement formed by youth groups Millennials Against Dictators [MAD], Student Council Alliance of the Philippines (SCAP), Akbayan Youth and some campus- and community-based youth groups, said they are planning to hold anti-Duterte rallies on July 18, just days before the president’s July 24 State of the Nation Address (SONA). The youth sentiment was quite obvious in the message they wrote on their protest placards. “We all are possible drug pushers,” their signs proclaimed. “The president must respect the fact that we, the youth, are the country’s future. We are tomorrow’s senators and congressmen, mayors and governors, bank presidents and multinational CEOs. But we are also the future drug pushers, so we must resist everything that Duterte is doing to fight illegal drugs,” the youth group said.